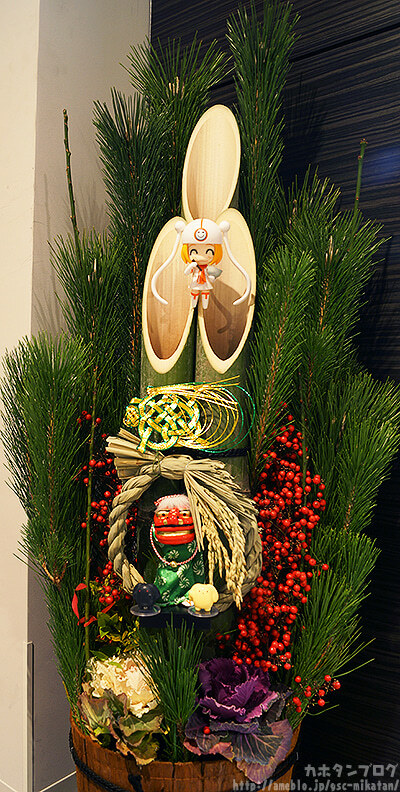 Kahotan's Blog | GOOD SMILE COMPANY Figure Reviews | Happy New Year! Wishing Everyone a Great 2014! Happy New Year! Wishing Everyone a Great 2014! A happy 2014 to everyone, and I hope you will support GSC and Kahotan Blog throughout the year once more! 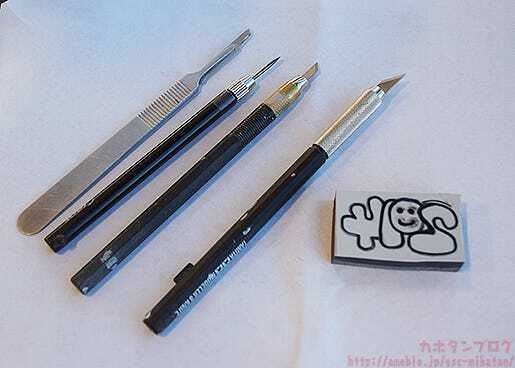 Good Smile Company’s New Year holiday officially ends as of today, and thus I am back to start up the first blog for 2014! 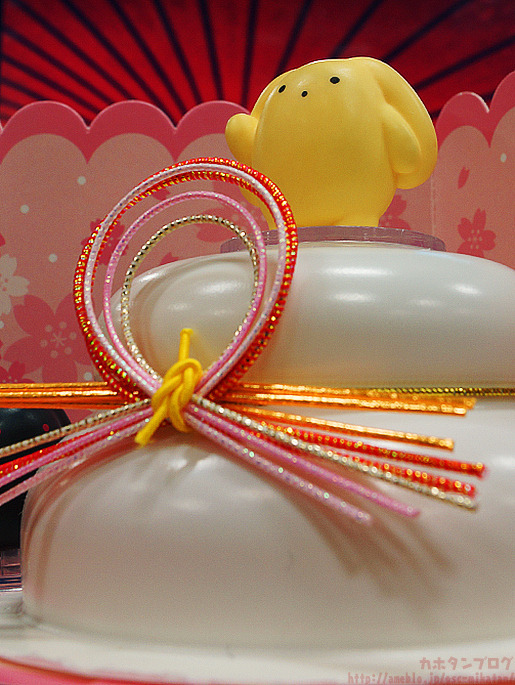 As it was the first day of the New Year, we also had a New Year’s Greeting Meeting this morning! 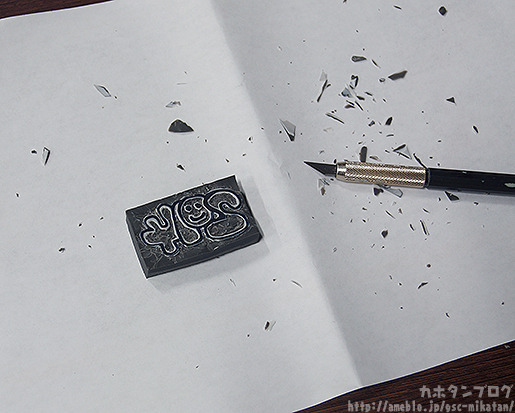 Speaking of greetings… did you notice that the first images of today’s blog were in fact stamps? 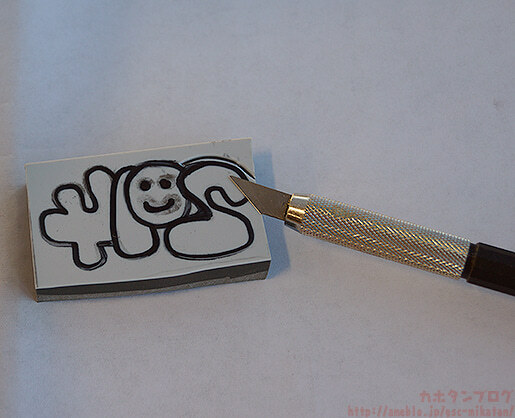 Special one-of-a-kind rubber stamps made all by myself! It’s nearly Christmas… I mean, New Years! I want to add something onto the blog that has a New Year theme to it! Eventually I settled on making stamps! 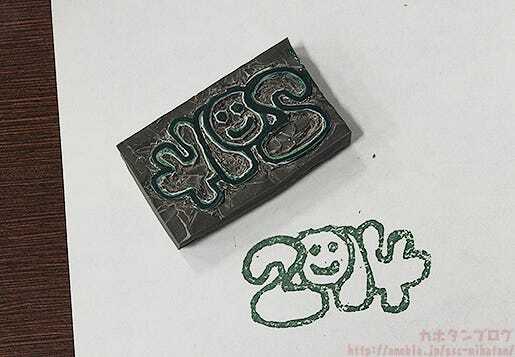 So today, the first blog of 2014, will show how I made these New Year Stamps! 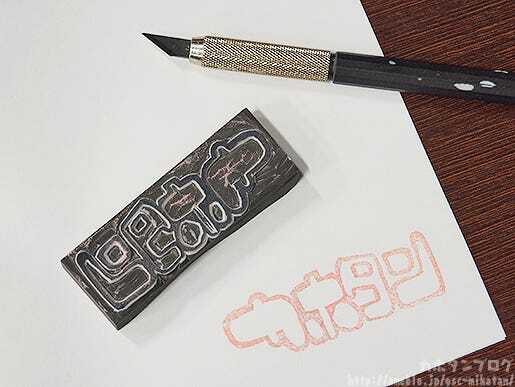 1) Think of a Design for the Stamp. First up, you need to come up with some ideas for the design of the stamp! As you can see, I got a little distracted at times…! 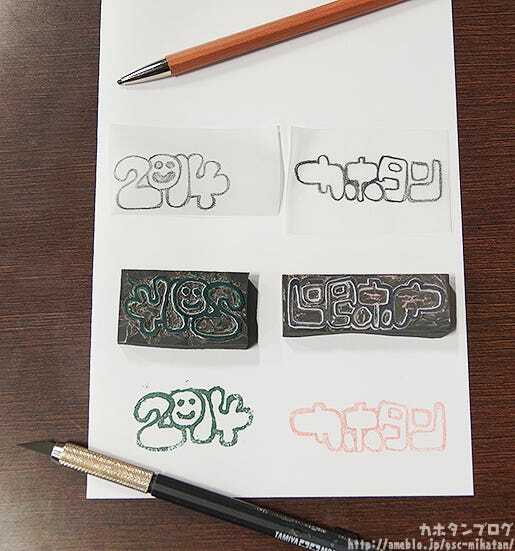 2) Copy the Final Design of the Stamp. 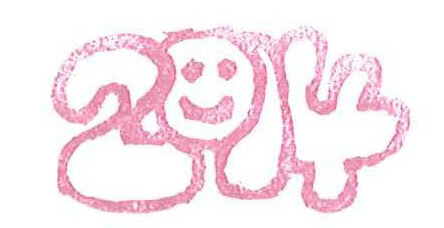 The cute smile mark I had in my head has come out looking rather… eerie. I’m sure I’ll be able to fix it up later on! 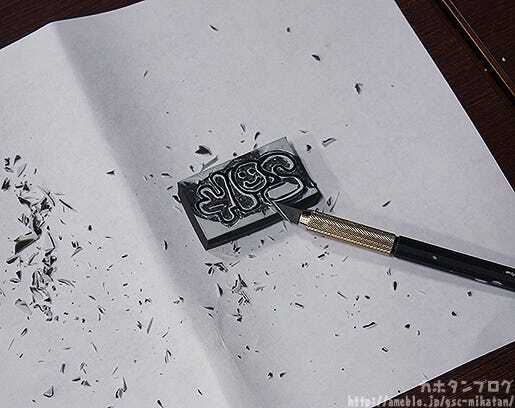 Press hard to help the design transfer over! 3) Slowly but Surely Carve out the Design. 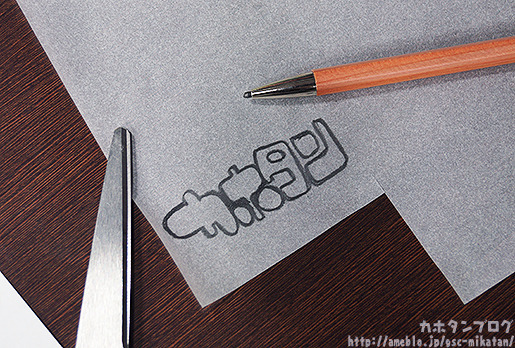 Now that the design is in place, all that’s left is to carve it out and create the stamp! 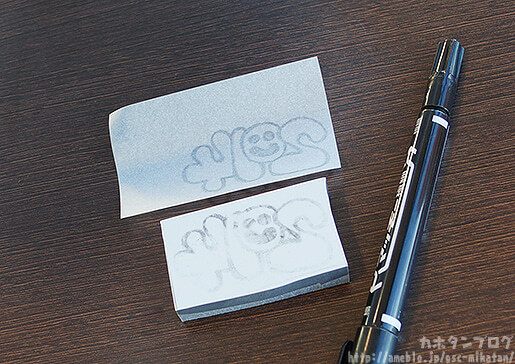 Here you need to carve away all the white areas, leaving the black areas marked with the permanent marker! 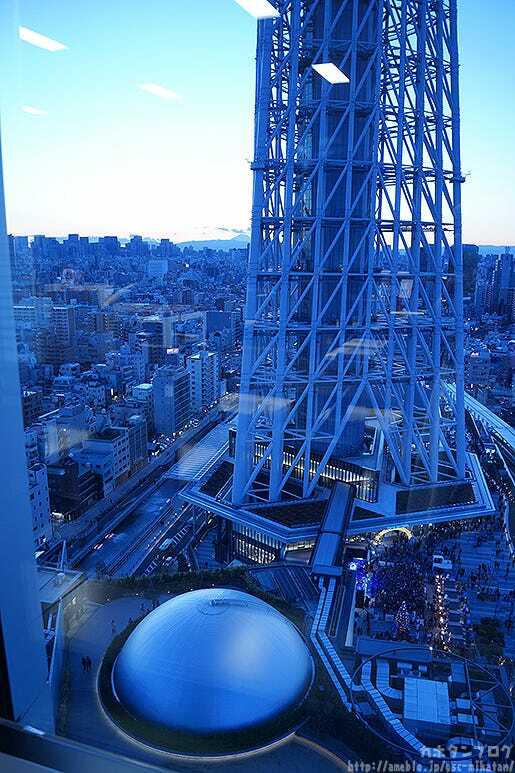 The Skytree was still in Christmas mode at the time… but I had already moved completely into New Years mode!! More than enough inspiration for me to complete my stamps! 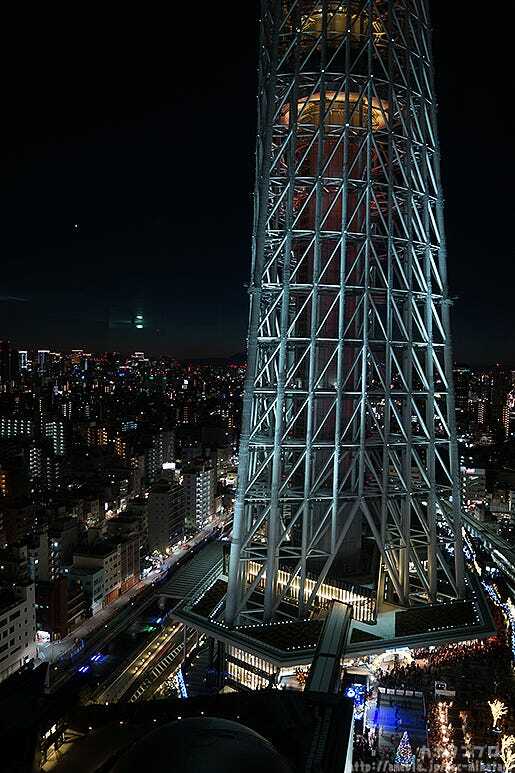 And… it’s completely dark outside now!! It’s already dark out and I’ve only just finished the first stamp! 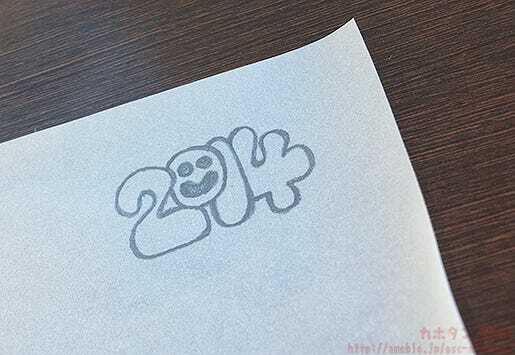 As a little break, I decided to test out the ‘2014’ stamp before moving on! Even the smile mark is still looking like a rather gentle smile! Yay! 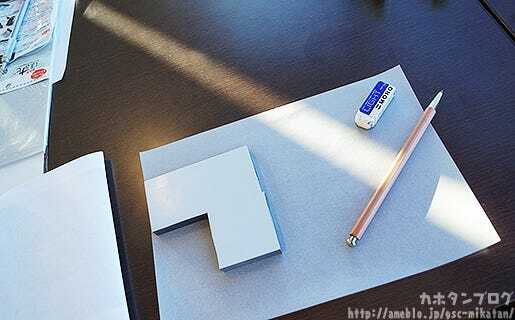 The design is already complete! 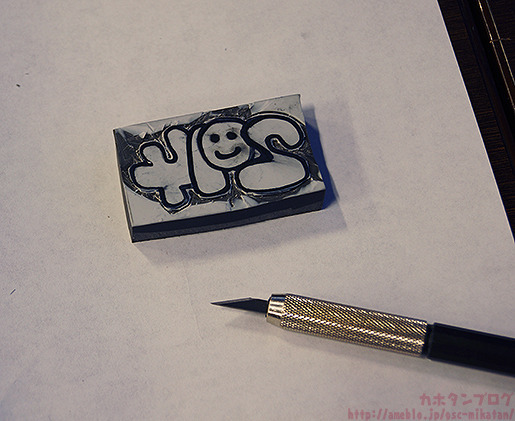 And thus my first attempt at rubber stamp creation comes to an end! I’m fairly well known to be quite clumsy in the offices, but no matter how long it may take me, I’m going to do my best to challenge myself to new things this year! 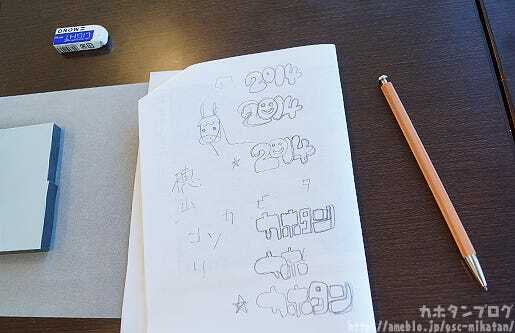 I hope everyone will support me throughout the challenges of 2014! 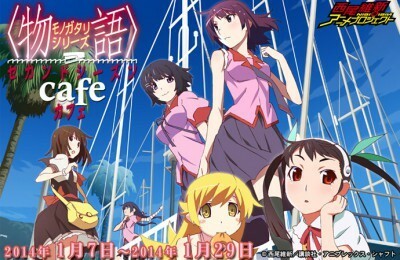 Note that from the 7th January, the Cafe will be run via online reservations. GSC Tetsujin Cafe Online Reservations can be found here. GSC Tetsujin Cafe Contact Form can be found here. I’ll let everyone know when I have more information!